Nebular is the connectivity solution to add real-time data and remote commands to your vending machine. 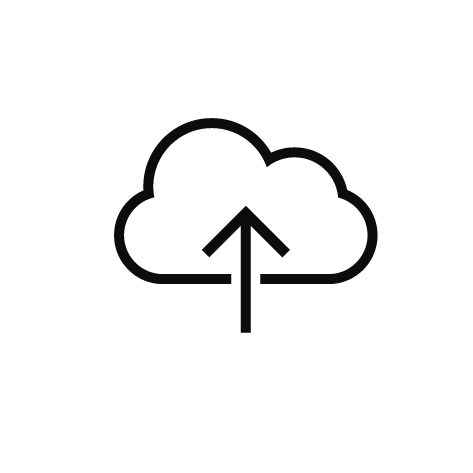 Nebular brings the intelligence of your payment systems to the cloud, offering you the connectivity you need to get the best from your vending machine fleet. The Nebular connection is made possible thanks to a high performance 2G / 4G modem compatible with Coges Engine and Unica change giver. Nebular is offered with an integrated Vodafone SIM capable of connecting to networks of any operator, even abroad. 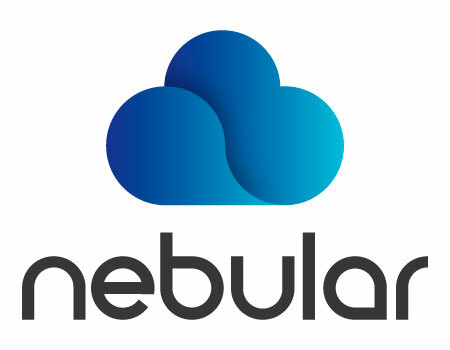 Nebular relies on a network of servers in Microsoft Azure. The same that runs the software you use every day on your computer. 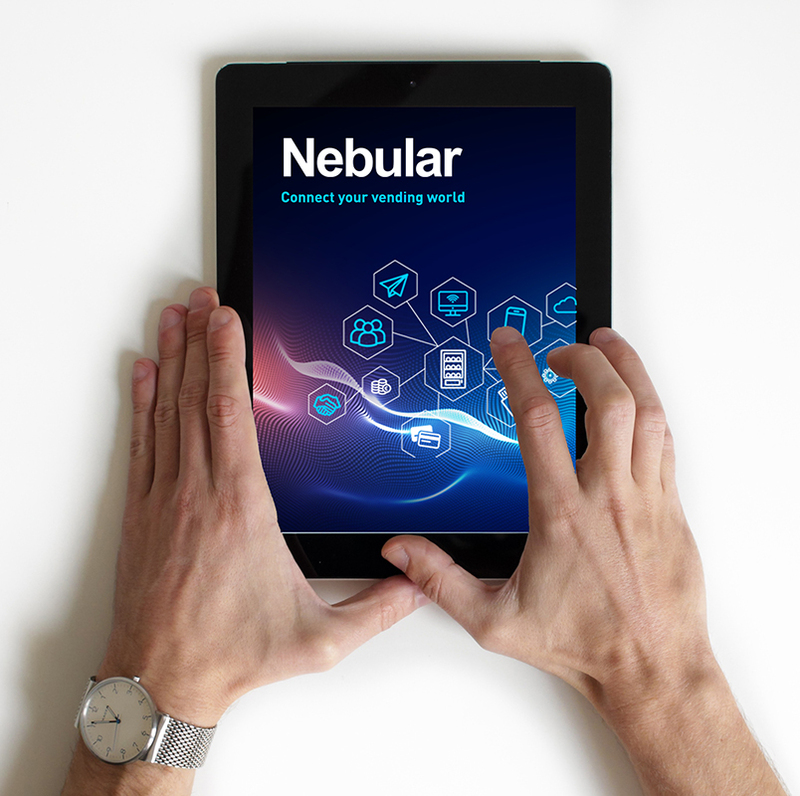 A single Coges software manages the data from the origin (payment system) to the destination (visualization) through the WEB PORTAL of Nebular or through the most common ERPs already integrated with Nebular. 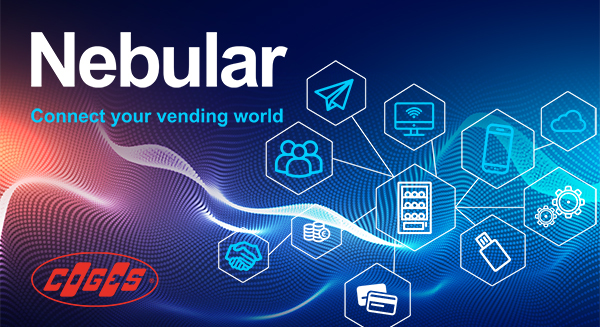 Nebular is a connectivity solution designed keeping in mind the specific needs of the vending market, in particular for the most widespread ERPs and payment systems and the most recent regulations concerning the Internet of Things. 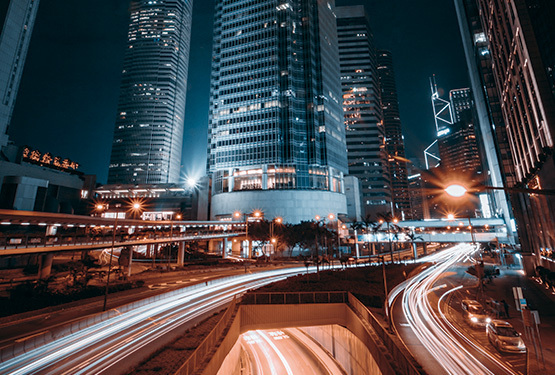 If you use an ERP, Nebular integrates the data transmitted by your vending machines, giving you the possibility to access information in real time and make decisions without waiting for the operator to pass. You will find all the data collected in real time in the same menus that you usually use. 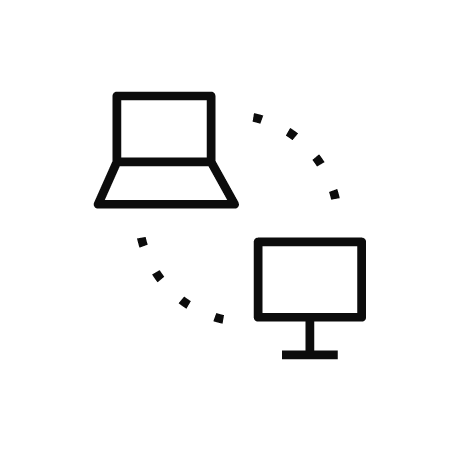 Our Web Portal also allows you to monitor the vending machine fleet at any time of the day or night, simply connecting from PC, smartphone and tablet. 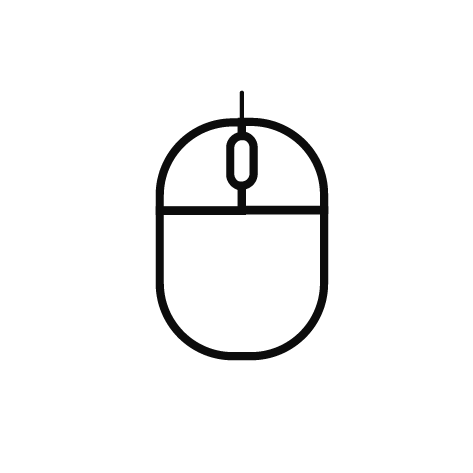 Even the Web Portal allows you to receive data and send commands in perfect bidirectionality. Our relationship with customers starts before the sales and doesn’t end with it: the commercial and technical support network of Coges is here to offer you a continuous assistance service and to get the best for your business, in Italy and in the main European countries. Choosing Nebular you do not make a leap into the void. 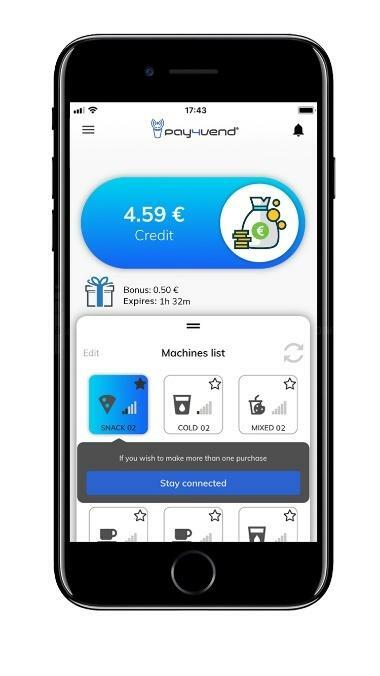 The most important vending operators in Europe already trust Coges for payment systems and connectivity solutions in their vending machines. 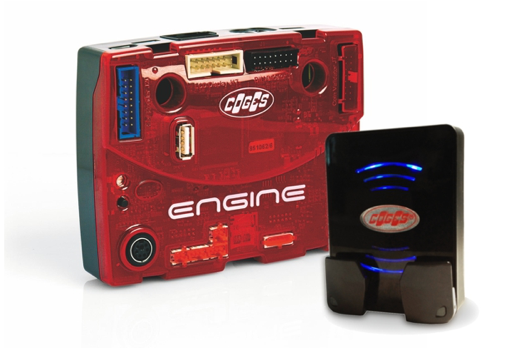 Coges Engine is the most complete and innovative electronic vending system: the most advanced functions of the cashless payment system are integrated with cash management and telemetry into one powerful, complete and flexible system to adapt to any need. 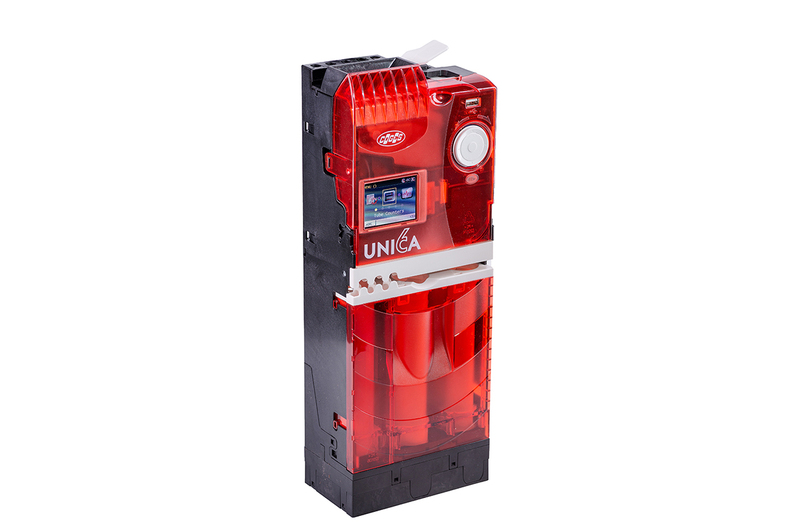 Unica is a high-precision 6-tube change-giver coin mechanism designed to increase revenue in the management of the vending machine thanks to the integrated cashless system, a careful data control unit and a new coin recognition system. 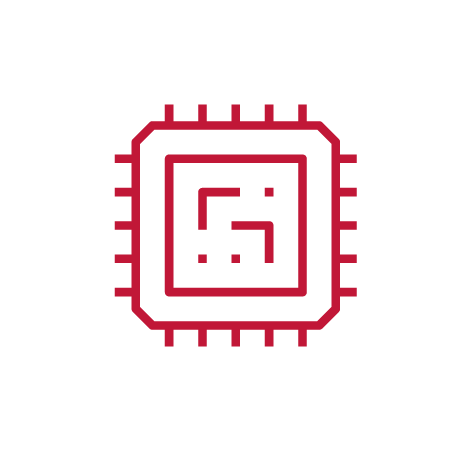 BTDataKey records the accounting data from a payment system and send it to a smartphone or PDA via Bluetooth connection. 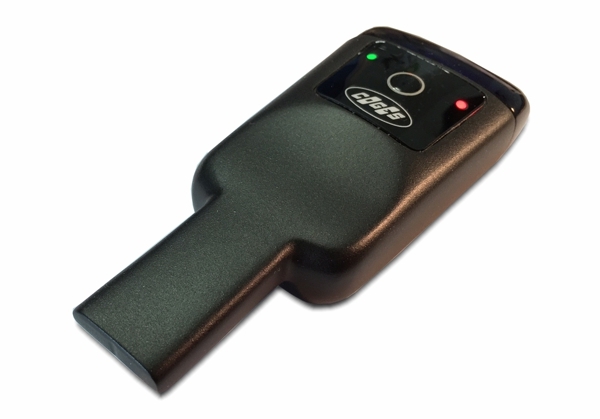 The data collection is done by inserting the key into a standard Coges reader or directly from a cashless system or coin mech equipped with an infrared port for data collection. BTDataKey is accompanied by an app for smartphones which receives the accounting data and transmits it to a management software or a database. For an overview of BTDataKey functionalities watch the presentation video.